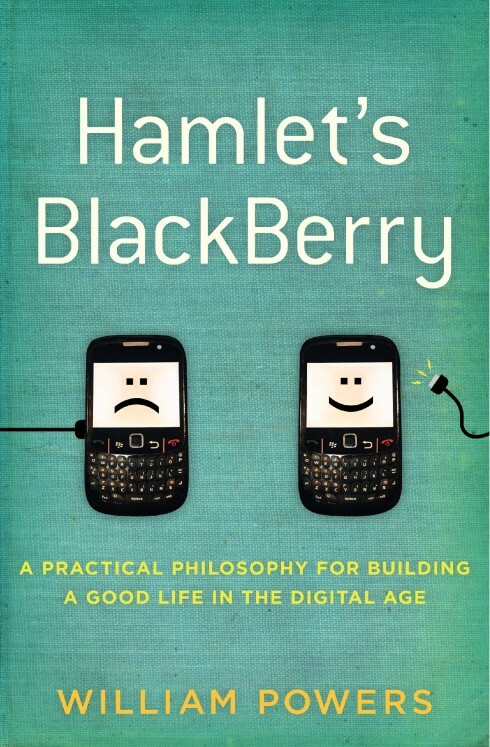 This week Brito interviews William Powers, the author of Hamlet’s BlackBerry: A Practical Philosophy for Building a Good Life in the Digital Age . Powers, who takes a philosophical approach in his analysis of life in our digital age, focuses on the importance of cultivating depth, a metaphor we discussed a little while ago. Among the more interesting observations Powers’ makes: the most enthusiastic reaction to his book has come from those under the age of 35 who are beginning to find digital life exhausting. Toward the end of the interview he also discusses his family’s practice of taking a weekly technology Sabbath. Helpful interview, good perspective. Also, great anecdote about what Johnathan Franzen had to do to his computer in order to complete his much discussed recent novel Freedom. I’ll leave that as a teaser. You can find the full episode list here. Clay Shirky, Nicholas Carr, Tyler Cowen, and Kevin Kelly are among the earlier guests. Enjoy.